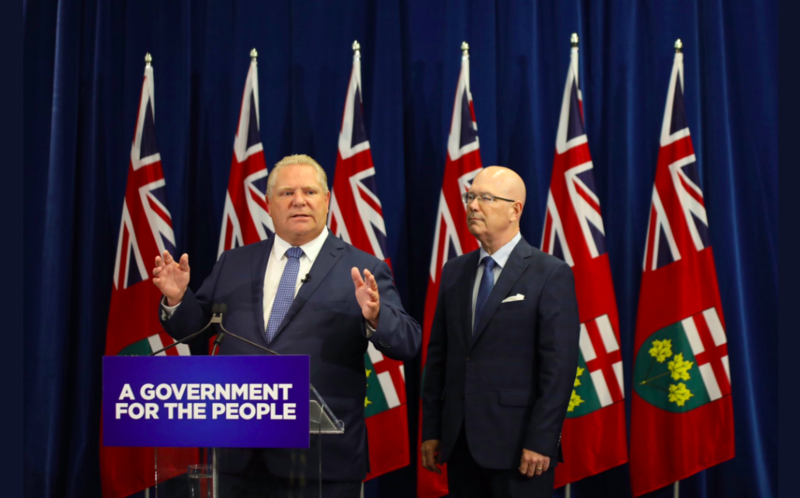 After a July report from VICE News indicated that the Ontario government will privatize cannabis sales, the province has released details on how exactly it will operate. The new plan reverses the former government’s decision to have the LCBO running all cannabis sales. The province will still oversee the wholesale distribution of online sales through the Ontario Cannabis Store, which will include a verification system that will allow at-home delivery for cannabis products on October 17. This allows the government to meet a federal requirement that all provinces be ready to distribute cannabis on that date. BetaKit reached out to Shopify for comment on how the province’s decision will affect the ecommerce company’s plans. However, the province will begin consultations for opening up “a tightly regulated private retail model for cannabis,” according to a release. This is expected to launch by April 1, 2019. The government will consult with Indigenous communities, law enforcement, public health advocates, businesses, consumer groups, and representatives from other provinces with private retailers. The consultations will cover the rules that retailers will have to follow, including set hours of operation and staff training. Earlier this year, Shopify announced plans to power the province’s online cannabis sales, working with the Ontario Cannabis Retail Corporation (OCRC), a subsidiary of the LCBO. The platform would also used in brick-and-mortar stores to process transactions on iPads. Shopify has also been tapped to power the ecommerce platform for BC after the Liquor Distribution Branch put out a request for proposals. “Shopify supports every retail model. As we continue to work with the OCS to build their online store, we’re excited by the opportunity to work with Ontario’s cannabis entrepreneurs to help them build their retail operations,” Loren Padelford, VP and GM of Shopify, told BetaKit in an email statement.